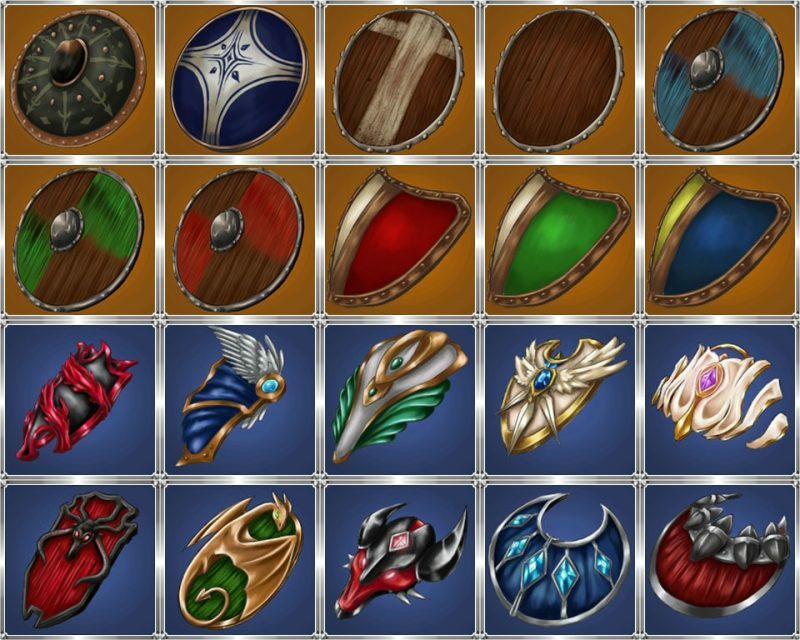 Hand Painted Art of Medieval Style Shield Icon Pack. Perfect for shiled icons in your 2D or 3D games! 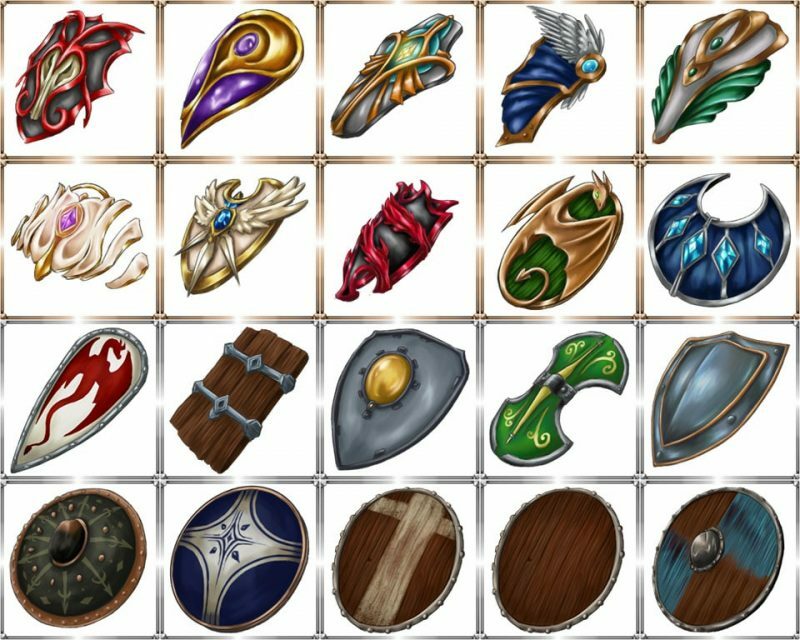 A set of medieval hand painted shield icon pack. Perfect for RPG / MMORPG games (Word of Warcraft, Ragnarok Online, or Dota 2-like game). 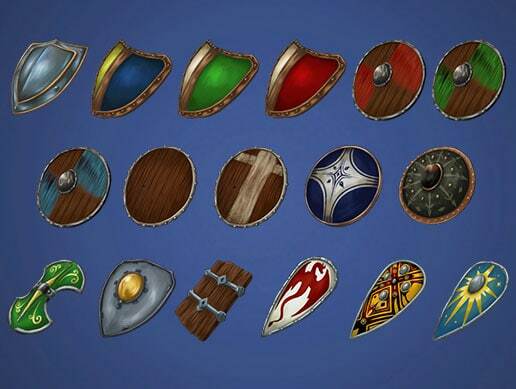 The hand painted art style is suitable for medieval or fantasy games. Will make a real “Hack and Slash” medieval themed games. 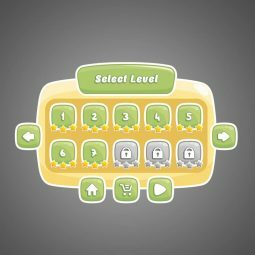 Classic Themed GUI is a complete set GUI for games. Suitable for Casual and Kids games. 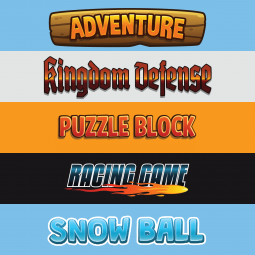 Game Title Graphic Style 01. 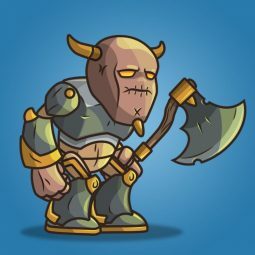 A set of adobe illustrator text creations for RPG, tower defense, and any side scrolling games! Dungeon Boss. A set of character sprite for 2d side scrolling game.